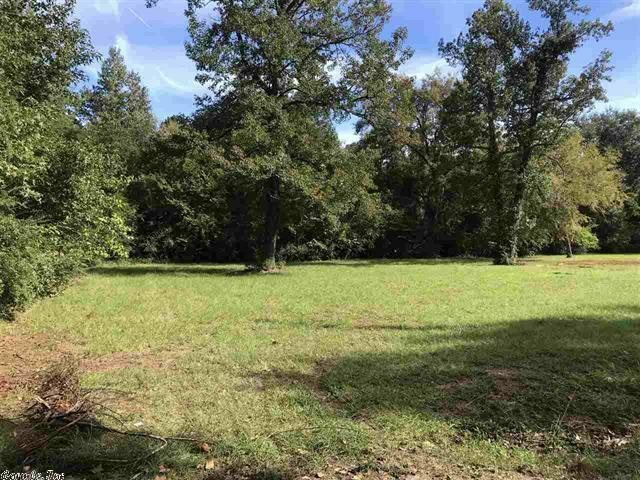 This quarter acre lot is level, clean, and ready to be built on! It features city water and sewer, electricity, natural gas, and cable. Internet is fast here too! Great location in an established neighborhood.